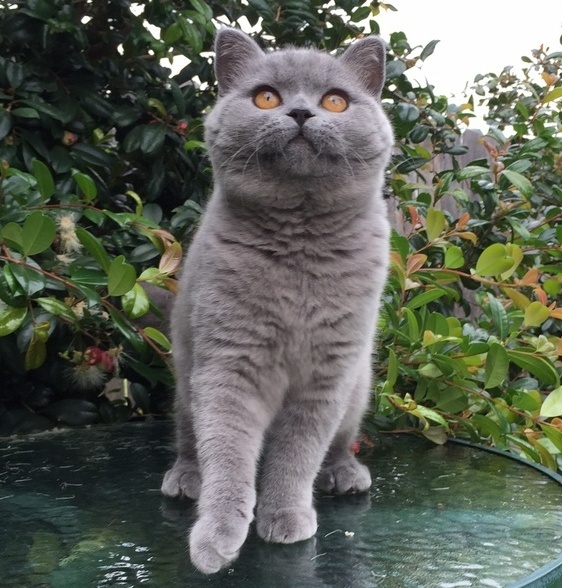 We are one of the premier breeders of the beautiful British Shorthair Cats. 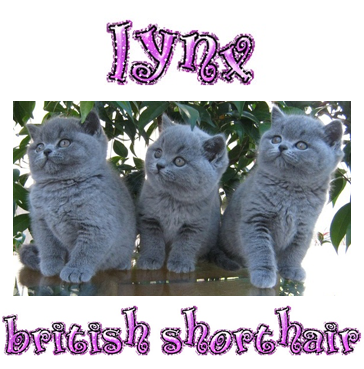 We pride ourselves on breeding kittens for people who want nothing but the best of quality bloodlines. Our cats are guaranteed to be healthy, sound and free of genetic faults. 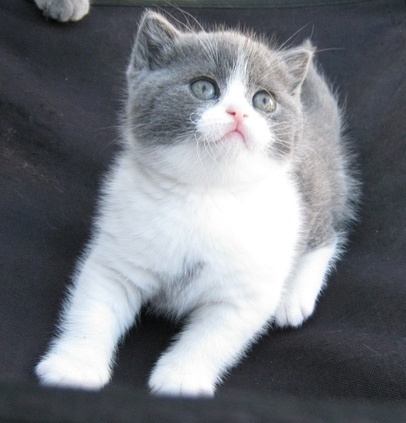 All of our kittens are supplied with pedigree and PKD Certificate, Flight Certificate, with fixed price delivery of $95 nation wide. If you are looking for a friendly, good natured, low maintenance pet please feel free to contact us. We very carefully and selectively breed from both Australian and Overseas blood lines and as a result only have limited supply. Our "Information" and "Kitten Care" pages on our website may provide you with the answers to many of the questions which have been asked in the past and recommend you take just a couple of minutes to read over those pages before contacting us. We are currently breeding Solid Blue, Solid Cream, and occasionally Solid Lilac. My breeding program has developed over the past 8 years, with ongoing support from two established Australian breeders being Faye Jackson and Lindy Heddle. I have branched out now with the introduction of some New Zealand and German lines being Ribbons, Kendrick, Wernerwald we also have behind some of our breeding Von Den Wetzlar's.